The exceptional activity of Latvian politicians concerning Belarus may become an impediment in the project of synchronisation with continental Europe, LRT.lt writes. Diplomatic sources have told LRT.lt that the synchronisation process through Poland, which is in essence developing successfully in terms of Lithuanian interests, may be faced with a complication. 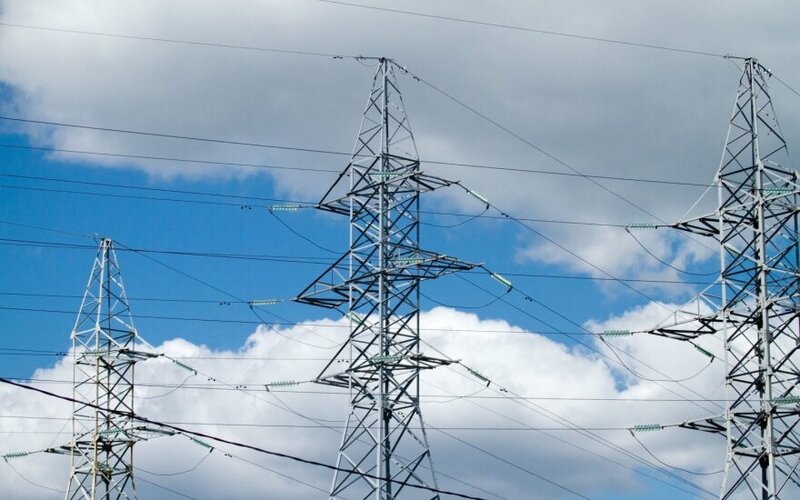 Lithuania's goal is to ensure that after connecting with Polish and indirectly German networks, our system would work reliably, based on the predictable and clear European Union "network code" rules; also so that when employing the technical parameters of the project, most international electricity connections with Belarus and Russia would be severed, thus causing technical difficulties for the power generated in Astravyets nuclear power plant to reach the markets of Lithuania and the other Baltic States. Meanwhile Latvia would appear to want to maintain its electricity connection to Russia in the Velikoretskaja area near Pskov even after synchronisation. On one hand, this would be a favourable move for Belarus, with the existence of an impenetrable wall preventing Astravyets NPP electricity from entering the Baltic market. On the other hand, it is an opportunity for Riga to receive freight for Latvian ports in return. According to several Lithuanian diplomats, in an effort to reach its goals, the Latvian goal has made several salutations toward Minsk. Riga is the first EU capital to invite Belarussian leader Aleksandr Lukashenko for a visit last July (this being prior to the EU invitation of A. Lukashenko to the Eastern Partnership Programme discussions in Brussels, which the Belarussian president rejected in the end). Sometime earlier, in January 2017, Latvia invited Belarus to apply jointly to organise the world ice hockey championship in 2021 despite the Latvian ice hockey federation head Aigaras Kalvitis reversing the authorship of the initiative in presenting the tournament in Cologne (Germany), stating, "Ice hockey is the most popular sport in Latvia and we are grateful to our friends from Belarus for inviting us. We hope this championship will help develop ice hockey in the region." During the first days of February this year, the Belarussian state and non-state news media dedicated much attention to the meetings of Latvian Prime Minister Māris Kučinskis with A. Lukashenko and head of cabinet Andrei Kobiakov in Minsk. The Belarussian opposition internet portal Charter 77, based on Vilnius University Institute of International Relations and Political Science lecturer Laurynas Jonavičius expressed on the Delfi.lt news portal, stated, "During the [Latvian prime minister's] visit, most of the attention was dedicated to the transit of Belarussian cargo and the nuclear power plant in Astravyets. [...] Lithuania was unsuccessful in convincing Latvia to join the Astravyets NPP boycott over its security, while both countries are competing for the transit of Belarussian cargo." The official Belarussian government and news media describe the Lithuanian position as unconstructive. When asked by LRT.lt how he views the Northern neighbour's diplomatic activity in Belarus, Lithuanian Minister of Foreign Affairs Linas Linkevičius firstly suggested being more cautious in evaluating the releases of Belarussian news media. "Belarussian news media often presents information that does not match reality and distorts facts in an effort to portray the desired as the existing," L. Linkevičius says. He states he views the "real" Latvian position, which rarely enters public discourse, more positively, "The Latvian position regarding Astravyets NPP is, in principle, a match to the Lithuanian position, just it is not expressed as loudly, questions are not posed to Belarus as actively. It is worth remembering that during his visit to Belarus last week (February 7-8) the Latvian prime minister emphasised that Astravyets NPP has to adhere to all international security requirements. Latvian MPs participating in the Baltic Assembly's joint committee meeting in Vilnius on February 9 also expressed support for the Lithuanian position over Astravyets NPP." On the other hand, regarding the competition between Lithuania and Latvia over Belarussian cargo transit through their ports, L. Linkevičius stated, "Belarus views its export conditions very pragmatically and understands perfectly that the capacities of Klaipėda port fit their requirements best. Lithuania has an excellently develop transport and logistics system, however the competition for cargo is constantly growing in the Baltic region. [...] We must continue to work intensively, improve our transport and logistics services to maintain existing market positions." Cargo transport is, according to L. Linkevičius, a business primarily based on market principles, stating, "This is why we must reinforce our competitive advantage, improve transit conditions even further – services, speed, offer optimal tariffs so that contractors would choose to work with Lithuanian companies and not competitors in other countries in the region. The appeal of the Lithuanian transport system for Belarus is demonstrated by statistics: in 2017 around a third of the cargo transported via Lithuanian railways and through Klaipėda port was cargo from Belarus." Energy sector specialists assure that apparently the idea of maintaining a connection to Russia after synchronisation is of Lithuanian origin. Since the 2016 EU Joint Research Centre study of the Baltic States' synchronisation possibilities and scenarios outlines a removal of most international electricity transfer connections between the Baltic States and Russia together with Belarus (especially the so-called scenario 3a – through the Lithuanian-Polish connection LitPol Link), certain Nord Pool Spot (NPS) market experts were left questioning whether by retaining at least one connection and transformer with Belarus, market supply wouldn't increase, potentially leading to more favourable electricity prices in the market. However, the idea of a connection with Belarus, according to LRT.lt sources, was almost rhetorical. Nevertheless, the Latvians latched onto it and actualised it in the context of their negotiations on cargo flows. The Lithuanian electricity transfer system operator AB Litgrid representatives remind that not just a physical safeguard is planned in order to avoid electricity flows from Astravyets NPP, but also an administrative-commercial safeguard. "All third country (Russian and Belarussian) electricity can only enter the Baltic States through the NPS market. After the Lithuanian Seimas' legislated, this route for unsecure nuclear power plants has been closed off. 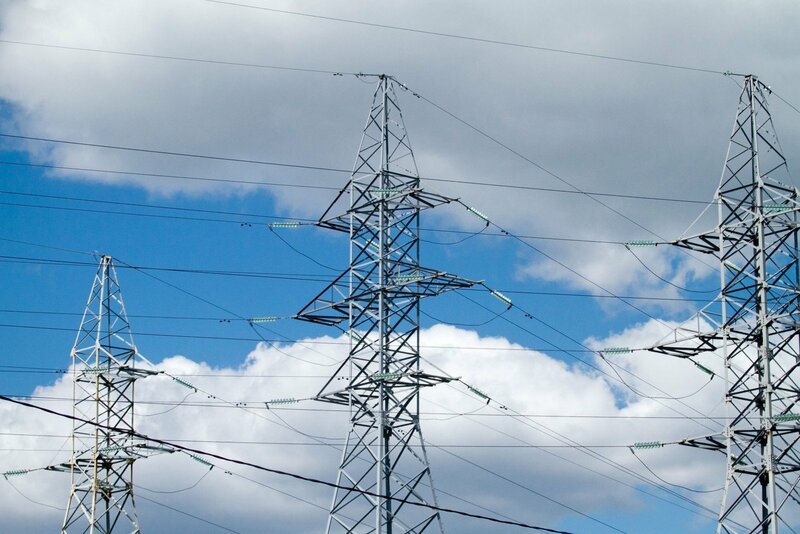 Technically Latvia does not even have a single line with Belarus, they only have one line with Russia (330 kilovolts)," Litgrid representative Giedrius Karsokas told LRT.lt. In either case, much will depend on Lithuania's ability to prove that the planned Lithuanian international connection with the Russian region of Kaliningrad and the planned converter there will suffice for the Baltic States' markets. The answer to this should be presented by the negotiations in the so-called EuRuBy format, which will be held regarding the Baltic States' synchronisation with continental European networks by the European Commission with Russia and Belarus, if the former receives the necessary mandate from the Lithuanian, Latvian and Estonian governments (the earlier mandate granted for EuRuBy negotiations is currently halted).